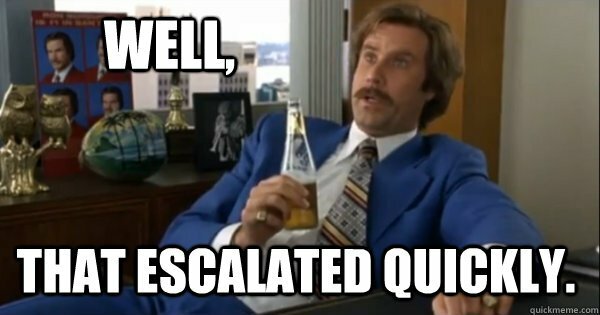 Ahem, well that escalated quickly! Less than 48 hours after the initial post, we’ve got over 6000 Facebook impressions of the poster, 48 shares, and a load of enquiries. Not that we’re complaining of course, just surprised that there are so many people out there in our community seemingly just waiting for an opportunity like this (and I’m also a little embarrassed that this blog post wasn’t published sooner)! 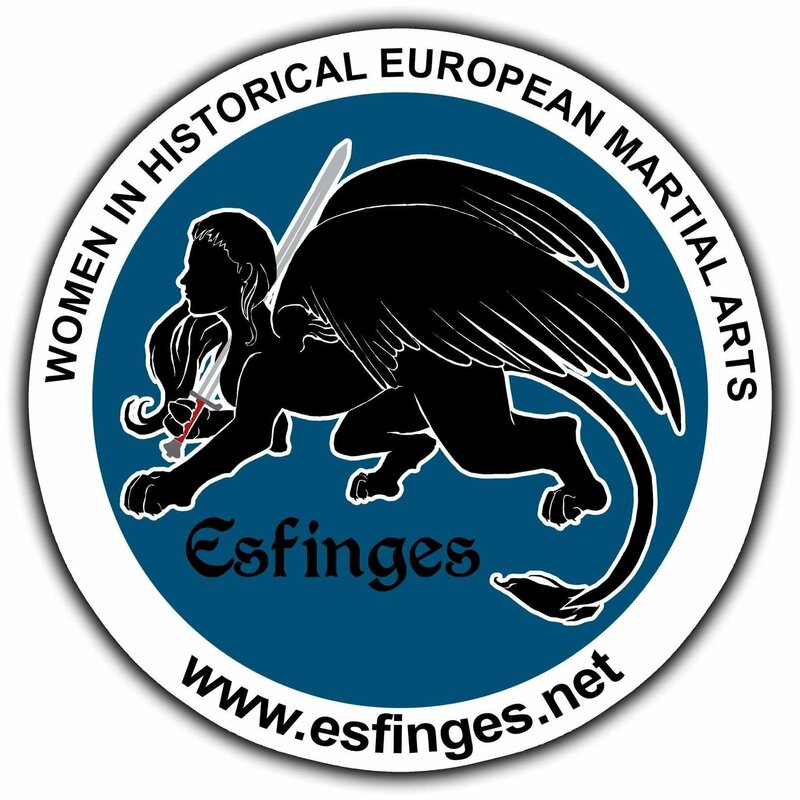 Before you ask: yes I’m aware of the [intentional] irony of posting a Ron Burgundy meme on a promotional drive for women to discover Historical European Martial Arts (HEMA). 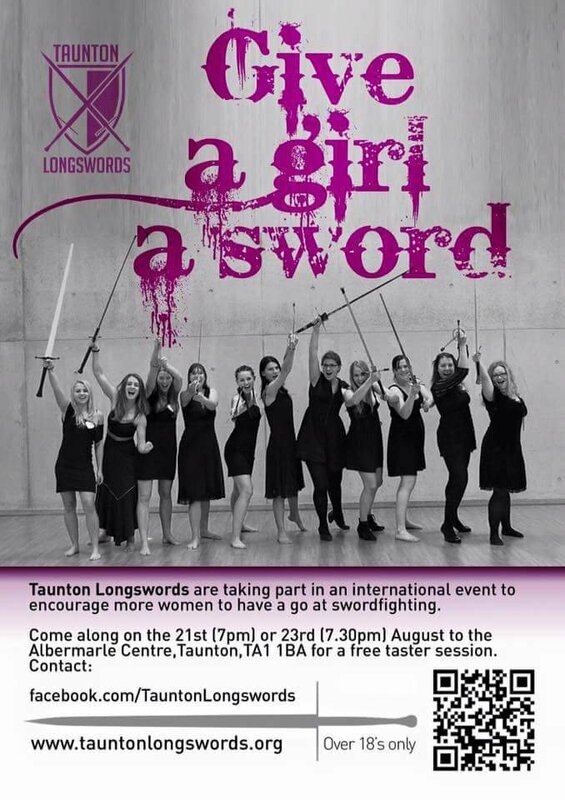 In all seriousness, it is great news that there is so much interest in Taunton Longswords for this initiative to balance the gender ratio within our club and as part of the wider HEMA community (it is part of a global push). So what is HEMA? It is easiest to think of it as what most people think a martial art is: an eastern one, but from western combat origins. This is vastly over simplified but is a starting point. Next, mix in sword and dagger combat such as seen on Game of Thrones or Lord of the Rings…but with more skill. Finally, forget all that and be coached by our highly experienced team in techniques taken directly from medieval and Renaissance manuscripts and recreated today. From two-handed longsword to sword and buckler (small shield), dagger combat…and more; these introduction sessions have been developed specifically to illustrate this exciting sport. Want to get the low-down directly from two committee members? 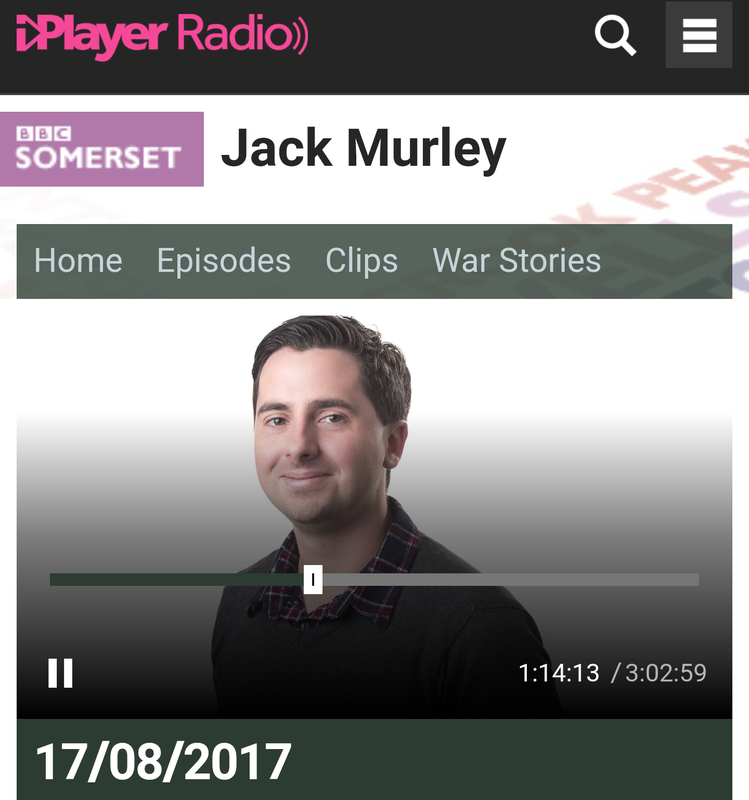 Listen to the BBC Somerset broadcast from the 17th August 2017: 1’14’13 for about 6 minutes. As for the training: we’ll provide everything, just wear loose clothes and bring clean, indoor sport shoes…and begin your sword-master training! Marketing manager by day, medieval knight by...knight. Sheeesh.